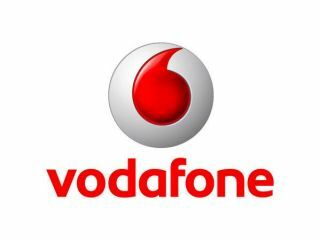 Vodafone has thanked O2 following a survey that ranked it as having the fastest mobile web page access in the most locations around Britain. O2 commissioned an independent survey through SIRODA to test the speed of networks in 150 locations over 60 days. Vodafone was found to offer the fastest web page access in the most locations, while O2 was head and shoulders above the competition for music download speeds. "This week's independent study by O2 is a welcome endorsement of Vodafone having the best network in the UK," said Guy Laurence, CEO of Vodafone. "We're seeing continued high demand for our range of smartphones, including the iPhone, driven by customers enjoying a great experience from our outstanding network." O2 has seen a huge rise in mobile data use when it became the exclusive iPhone network in 2007 (a deal which has since ended). It has invested heavily in upgrading its networks to cope with the demand posed by the device, including £30m of investment in London alone.